One of the services that can help you pull this off is automated text message service, the one that we offer here at Textedly. If your new product or feature launch date is closing in on you, you may find the following information helpful when trying to reach the right marketing decision. What is the SMS Platform? Simply put, SMS platform is what enables efficient and measurable SMS marketing. Here, at Textedly, we have made building an advanced, but easy-to-use SMS texting platform our primary goal. We are happy to inform you that we have succeeded in doing so. With Textedly in your hands, you will be able to keep everyone important in the loop about the upcoming events, including the launch of a new product or feature. And what’s more important, you will be able to look at the analytics to see how well your SMS marketing campaign is performing. Textedly works right out of the box, enabling you to leverage SMS marketing as the most efficient close-range marketing tactic to exclusively notify your customers, thus significantly increasing customer loyalty. Besides, this a great way to ensure that your next new product or feature launch will be a success, regardless of the industry that you are in. Let’s quickly go over the benefits of mass text messaging. When launching a new product or feature all of the in-house departments are spread thin. This applies to the marketing department as well. Adopting new marketing tools right before the product launch may affect the performance and the results of your marketing team. This is why we have made Textedly, a very easy to use and the most effective SMS platform. It requires no technical background or any coding knowledge. The user interface of Textedly is very intuitive and you will learn to use it in several minutes. We even have a 14-day free trial, which you can activate at any point to experience Textedly hands on. SMS text messaging was the first communication channel used by many people on their mobile phone. If you decide to use SMS messages to deliver ads, you can be rest assured that they will be read. The convenient thing is that you won’t risk frustrating your customers. As they will be the ones who will decide whether they want to opt in or not. Furthermore, Textedly comes with the “Inbox” feature that enables two-way communication with your customers via SMS text messages. 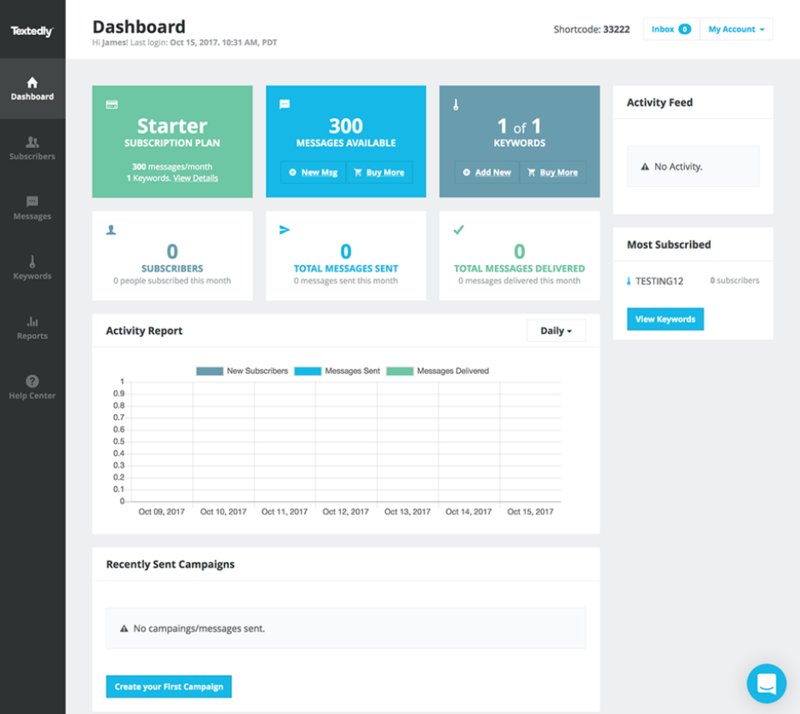 This feature is accessible through Textedly’s easy-to-use web interface and it allows you to check the Inbox and engage your subscribers in one-on-one chats. Since Textedly is a cloud-based solution, you can send a text message online anytime you want. Before you make any decisions, you should get yourself familiar with SMS marketing statistics. As a close-range marketing tactic, you can easily add SMS marketing to your existing marketing strategy. Besides, it is also cheap, simply because you won't have to invest in any additional infrastructure – 75% of mobile devices around the globe can receive SMS. Compared to other marketing methods, SMS marketing requires significantly less investment in terms of both time and money, but it delivers more tangible results. For instance, SMS campaigns outperform email campaigns by 700%. The reasons why you should use SMS marketing also come from target audience analysis. 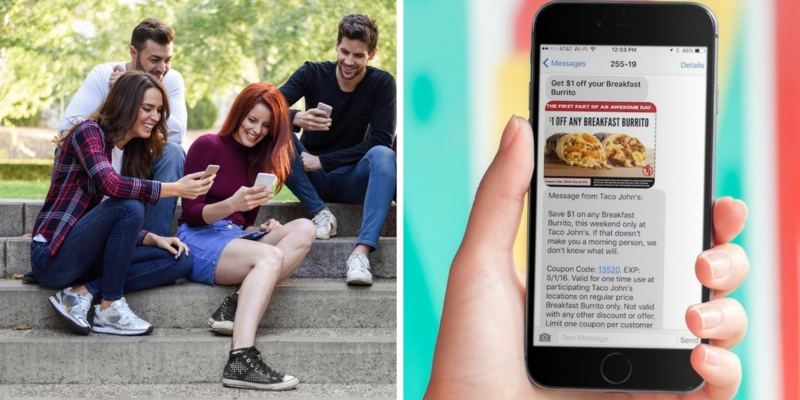 Almost 80% of smartphone users willingly opt-in for an SMS messaging service expecting to receive information to help them make smarter purchasing decisions. And 90% of those who do report that they have benefited from receiving SMS messages from companies. The final and most compelling reason is that companies which adopt SMS marketing are expected to reach 40% increased growth rate in revenues. Getting around in Textedly is very easy. Once you have setup your Textedly account, you can log in and use our services from any device you want. If you already have a record of your customers, you can easily import it in Textedly. We advise you to contact your customers first to give them a chance to opt-in. Your first mass message should be an Invitation to Subscribe. It should be short and sweet. Don’t forget to include a keyword and a number customers have to reply to. It is important to keep things as simple as possible. The textedly “Keywords” feature will make this process easier for you. For those customers who want to receive updates on your new products and features, you can assign a specific keyword. By doing so, you will make the process of promotion much easier. 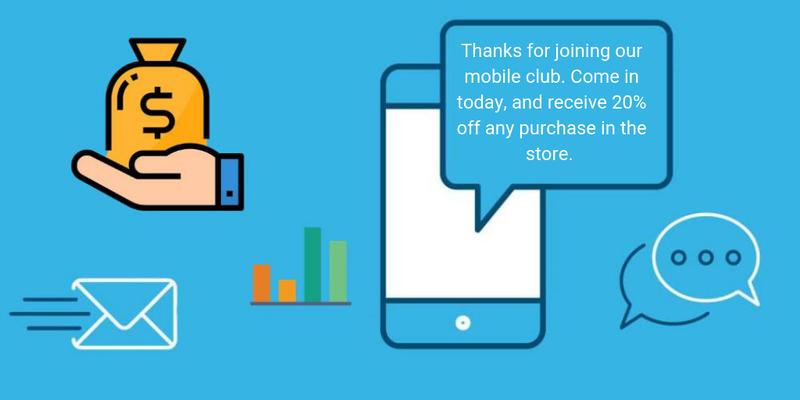 The next time you have a big announcement, you can specifically target these customers and let the automated text message service do the job for you. Mass group texting will allow you to send a bunch of mass text messages to all subscribers in just a few seconds. You can utilize the keyword functionality to further customize your SMS outreach. For instance, you can make specific keywords for each of your products and services and inform only the people who are specifically interested in those. We understand that you might be caught up in your new product or feature launch and can't devote a lot of time to marketing. But, as you can see, there is a service that can help you out. 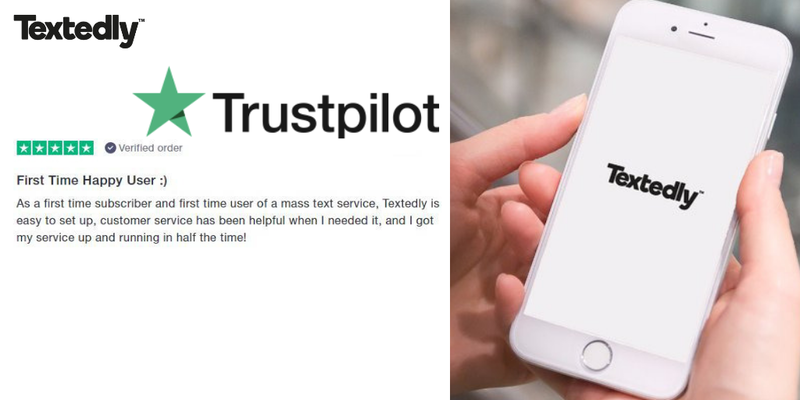 Textedly is an easy-to-use SMS platform that you can use for mass text messaging; more specifically, to send text message online. Since it is an automated text message service, you will have plenty of time to ensure that your new product or feature launch goes as planned.